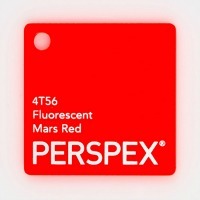 With strength of up to 17x that of glass and lightweight properties, Perspex acrylic is a favourable material for use in a variety of applications. 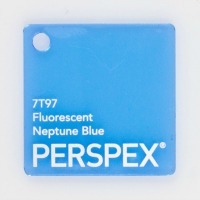 A very hardy material, acrylic is suitable for use in an external environment, and can handle the stresses placed upon it by the elements. With edges that appear to emit their own light source when under lighting, the Perspex Fluorescent range is perfect for eye catching displays and signage. 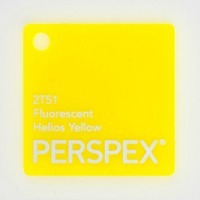 Perspex acrylic is available in a range of thicknesses, colours and textures. 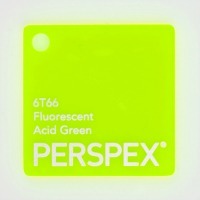 See below for swatches from Perspex’s fluorescent range or click here to see the Perspex Colours range.